Founded in 1925 as the nation’s first university eye clinic, the internationally-renowned Wilmer Eye Institute, led by Dr. Peter McDonnell, specializes in the diagnosis and management of complex medical and surgical eye disease. It is the largest research and clinical ophthalmic enterprise in the United States. 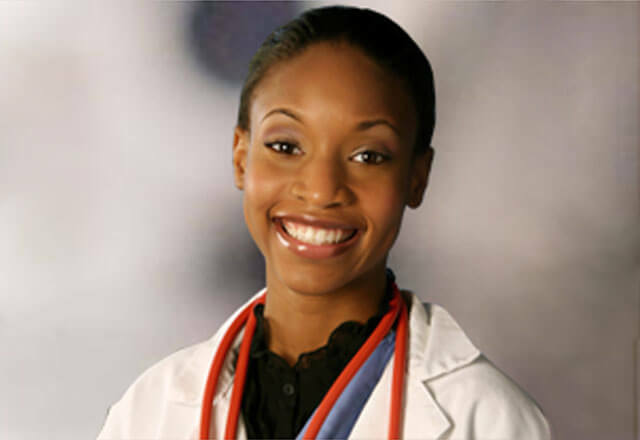 Our institute is the preeminent provider of routine eye care and refractive, optical, cosmetic, and eye trauma services for the Mid-Atlantic region, and is the only designated eye trauma center in Maryland. 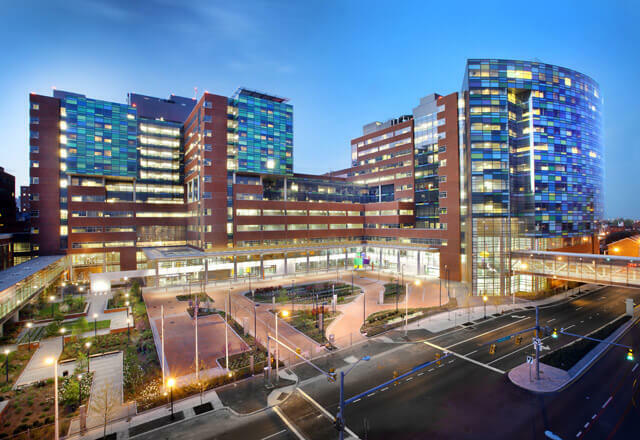 In addition to our main location at The Johns Hopkins Hospital, Wilmer has nine satellite locations across central Maryland, including two ambulatory surgery centers. As part of our patient-centered mission to increase patient access to quality care, Wilmer Eye Institute at Johns Hopkins is now offering same-day appointments. Discover the routine, diagnostic and specialized services offered by our expert, patient-centered faculty. 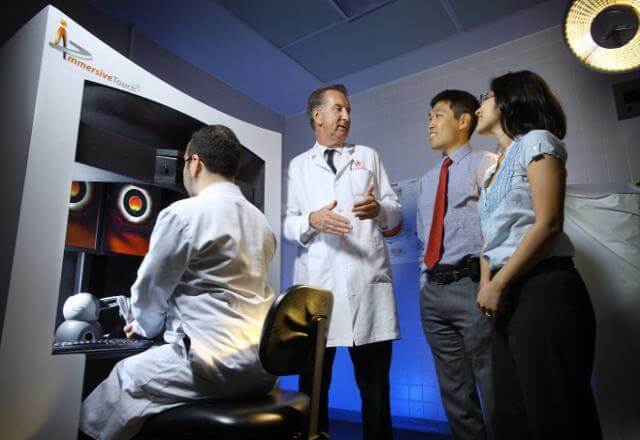 Explore our innovative research and discoveries that are transforming ophthalmology. Learn about our premier training programs where future leaders in ophthalmology are formed. 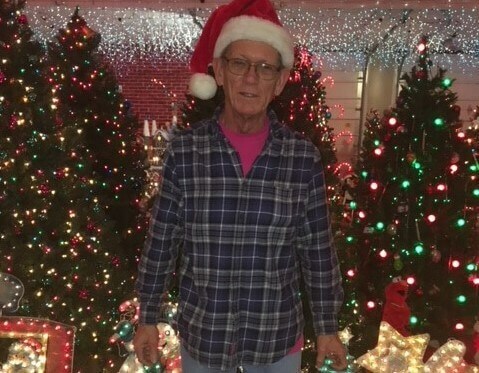 Vision-saving procedure and treatment at the Johns Hopkins Wilmer Eye Institute helped Jim Ozminski continue a holiday tradition. 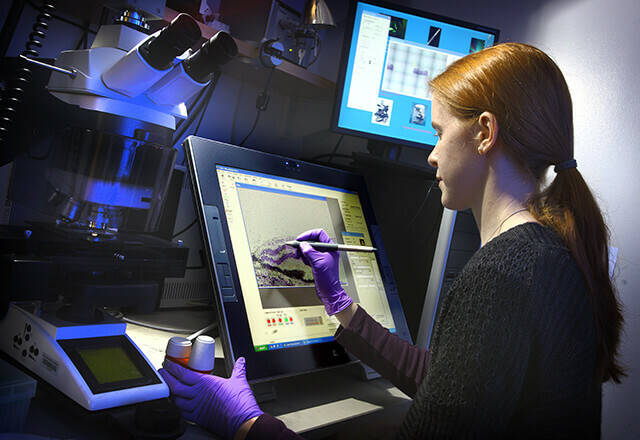 Wilmer researcher Bonnielin Swenor, who is living with macular degeneration, a sight-robbing condition, has no time to waste in her efforts to advance research in low vision and aging. 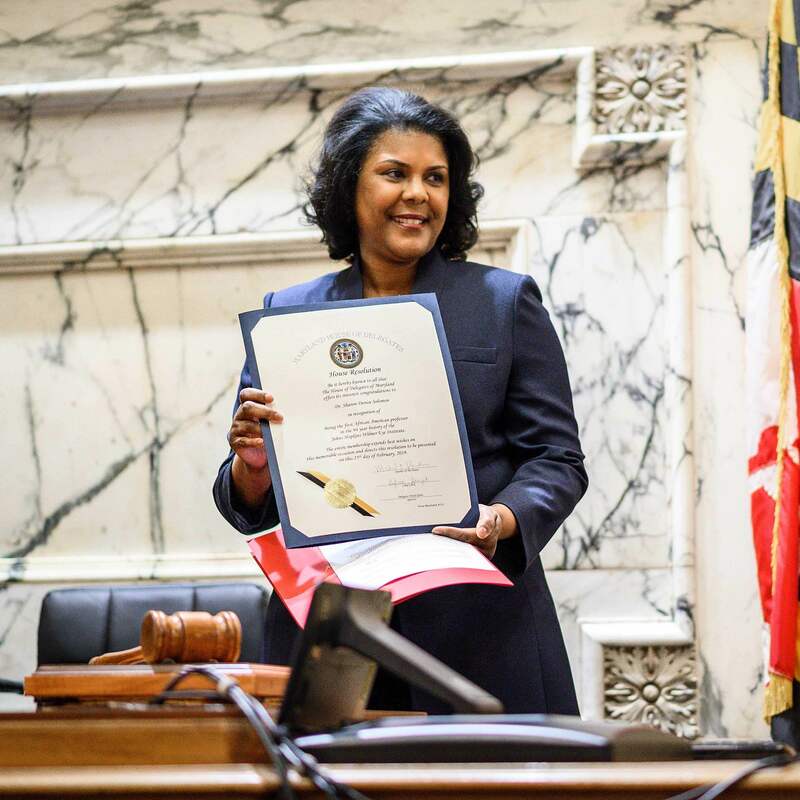 Sharon D. Solomon, M.D., was honored on the Senate and House floors at the Maryland State House in Annapolis with citations from the governor and the general assembly recognizing her as the first African-American promoted to full professor in the history of the Wilmer Eye Institute. 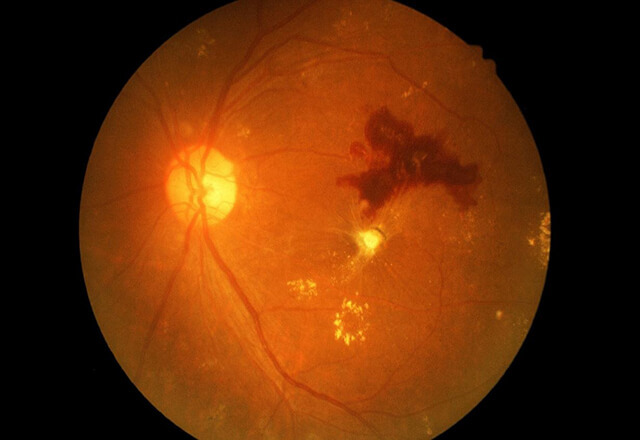 In this issue of Wilmer, you will see many examples of the science conducted at the Wilmer Eye Institute that has translated into better care for patients with eye disease in the United States and around the world. Read more about these stories of innovation and gratitude. Director of the Wilmer Eye Institute, Peter J McDonnell, M.D. was recognized for his role in advances in ophthalmology. Dr. McDonnell is an international leader in corneal transplantation, laser refractive surgery and the treatment of dry eye, whose work has improved sight for countless patients worldwide. 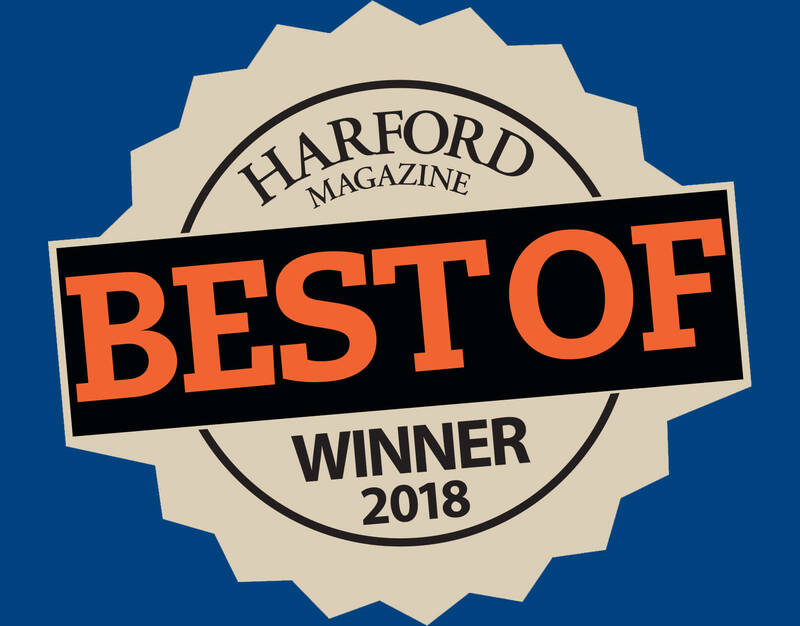 Congratulations to the team at Wilmer Eye Institute in Bel Air for again winning Harford Magazine's Best of Harford County award for eye care! Sezen Karakus, M.D. 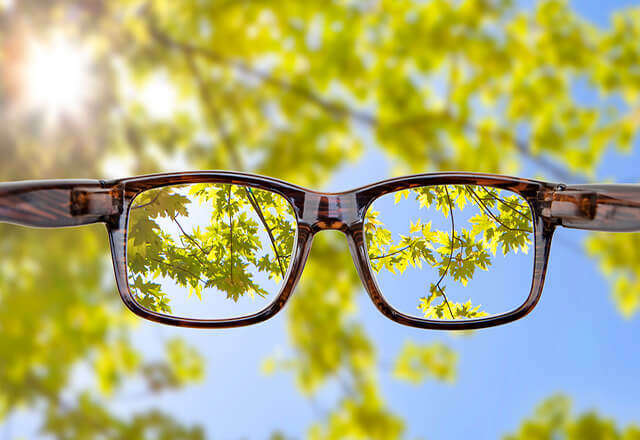 lends her expertise to U.S. News and World Report's feature on the impact that Dry Eye condition has on people's ability to read. Dr. Lee Guo, O.D., F.A.A.O. is an Instructor of Ophthalmology at the Wilmer Eye Institute. He is board-certified by the American Board of Optometry and is an active fellow and clinical lecturer of the American Academy of Optometry. Peter Louis Gehlbach, MD, PhD is professor of ophthalmology at the Johns Hopkins Wilmer Eye Institute, with a secondary appointment at the Department of Electrical and Computer Engineering at the Whiting School of Engineering.